We'll match or beat any price, click Make Offer, chat or call us. 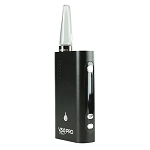 The Ascent Vaporizer is an advanced portable multi-use vaporizer that utilizes a ceramic heating element and an all glass clouds path to create some of the purest and most flavorful clouds possible. 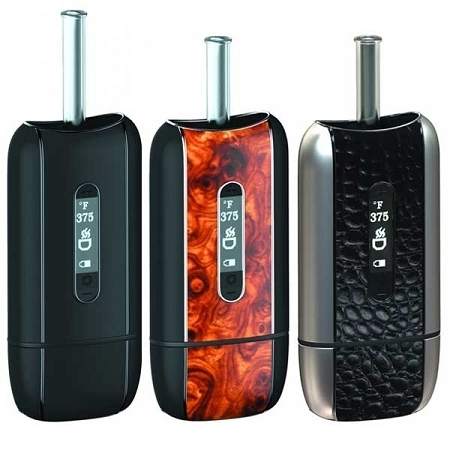 The Ascent Vaporizer can reach up to 430?? ?F in just under 90 seconds and comes equipped with an auto shut off function to prevent overheating that can be customized, this allows the user to set a designated time that the Ascent operates for before turning off. 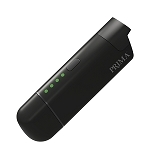 This vaporizer also has a bright OLED display and is powered by two embedded rechargeable lithium-ion batteries that should provide enough power for 2-3 hours of continuous use before needing a recharge.